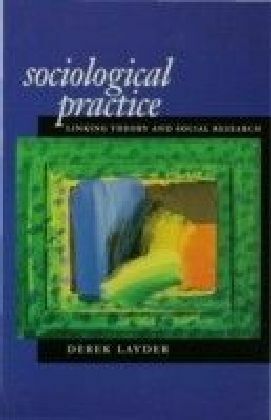 Anthropologists are increasingly pressurised to formulate field methods for teaching. 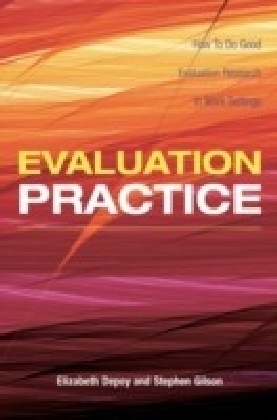 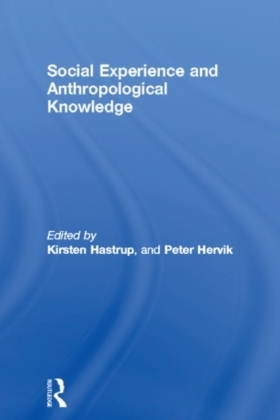 Unlike many hypothesis-driven ethnographic texts, this book is designed with the specific needs of the anthropology student and field researcher in mind, with particular emphasis on the core anthropological method: long term participant observation. 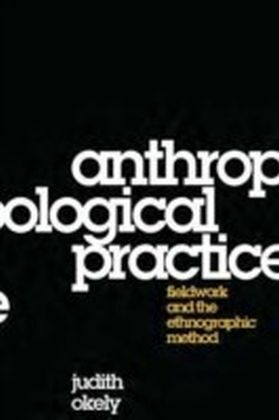 Anthropological Practice explores fieldwork experiences unique to anthropology, and provides the context by which to explain and develop practice-based and open-ended methodology. 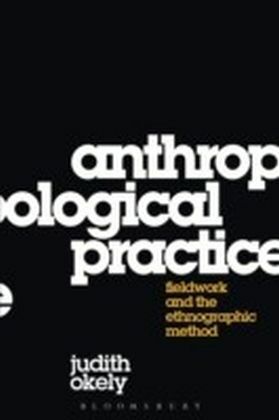 It draws on dialogues with over twenty established and younger anthropologists, whose fieldwork spans the late 1960s to the present day, taking place in locations as diverse as Europe, India, Malaysia, Indonesia, Africa, Iran, Afghanistan, North and South America.Revealing first-hand and hitherto unrecorded aspects of fieldwork, Anthropological Practice provides critical, systematic ways to enhance anthropological and alternative knowledge. It is an essential text for anthropology students and researchers, and for all disciplines concerned with ethnography.Interviewees include: Paul Clough, Roy Gigengack, Louise de la Gorgendi're, Suzette Heald, Michael Herzfeld, Signe Howell, Felicia Hughes-Freeland, Ignacy Marek Kaminski, Margaret Kenna, Raquel Alonso Lopez, Malcolm Mcleod, Brian Morris, H'l'ne Neveu Kringelbach, Akira Okazaki, Joanna Overing, Jonathan Parry, Carol Silverman, Mohammad Talib, Nancy Lindisfarne-Tapper, Sue Wright, Helena Wulff, Joseba Zulaika.